President, Jon Bartleson, is responsible for overseeing the firm’s overall operations and providing direction to the leadership team. 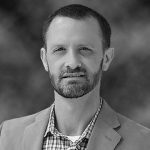 Mr. Bartleson joined SecurityCoverage in 2006 and served as Vice President, Finance and Accounting, Treasurer, prior to being named COO in 2013 and President in 2015. Mr. Bartleson served as a Director of Finance and Business Unit Controller at McLeodUSA Incorporated from March 2000 until he joined SecurityCoverage in May 2006. From March 1997 to February 2000, Mr. Bartleson held various financial management and operating finance positions at McLeodUSA. 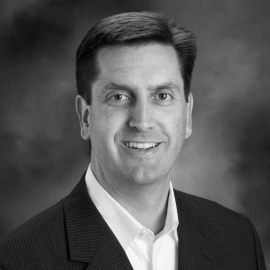 While at McLeodUSA, Mr. Bartleson was responsible for budgeting, financial analysis, product pricing and margin analysis and business model development for the Sales and Marketing business units as well as various corporate special projects. 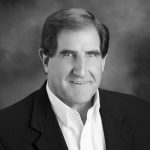 Prior to joining McLeodUSA, Mr. Bartleson was an audit manager at McGladrey & Pullen, LLP, where he was employed from September 1991 to February 1997. A native of Iowa, Mr. Bartleson earned a Bachelor of Science degree and a Masters of Accountancy degree from Northeast Missouri State University.